Yes. Papers were viciously partisan. Today’s advocacy journalism is tame. It would appear libel laws were either non-existent, or notoriously difficult to enforce in the distant past. Do you think that the modern press would be doing their duty if they were to identify those politicians who actually are raving maniacs? Yes, but they would run out of space, or time, in the case of television and radio, rather quickly, don’t you think. But at least the rolling news would not be repeating itself…a new name every minute. Yes, and never one repeated! I enjoy them speaking their minds, but think it’s important to be sure to label commentary as such, rather than blurring the distinction between commentary and news coverage. If Thayer was a Union general, he was probably a raving lunatic before he became governor. In any case, I was exasperated with the NYT long before Trump ran, and not because it is partisan. I have a hobby of underlining, circling, making comments in the margins, and making cartoon balloons over photos, with my translations of statements inserted. I challenge anyone to take a favorite newspaper and circle all the predictions, speculations, anonymous or unqualified sources, gossip and second guessing, and they will discover for themselves how few facts newspaper articles contain. If newspapers were merely slanted, it would be more forgivable than the sloppy reporting by obviously inexperienced journalists that passes for news today. 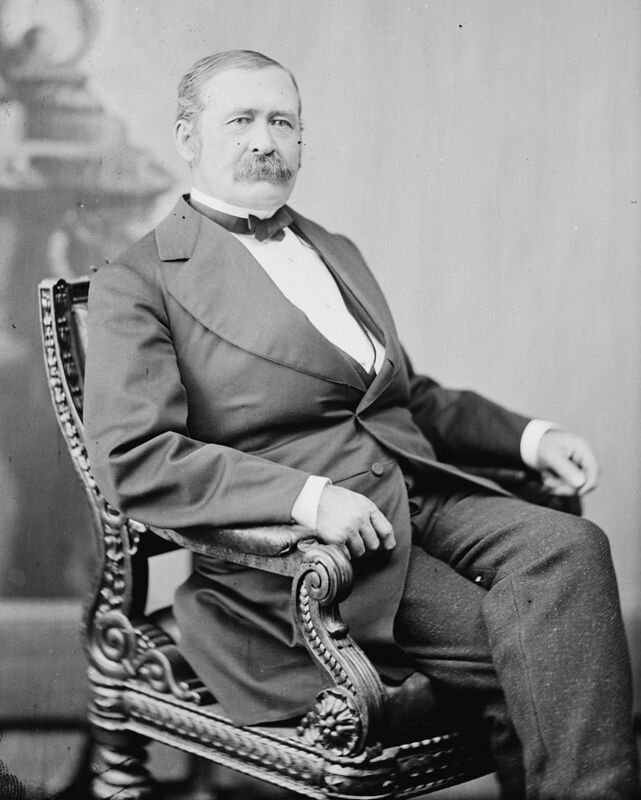 Thayer was certainly an opportunist; he moved to Nebraska in 1854, the year the Kansas-Nebraksa Bill was signed into law, making Nebraska a territory, and immediately became involved with the fledgling Republican Party. I do recognize that there is a good deal of opinion inserted in stories, particularly at large outlets, as fact. What’s more telling is what gets covered and what doesn’t. By focusing resources on certain areas, outlets are determining what’s worthy of coverage and what isn’t. Consider religion: it’s a big part of tens of millions of Americans’ lives, but gets little coverage – except as a fringe topic or object of curiosity – by New York- and Washington-based media. Meanwhile, the focus on subjects which have significant meaning to the progressive movement receive a preponderance of coverage. Of course, media are free to cover what they choose, but when many potential readers can’t identify with stories or subject matter, they feel the outlets don’t understand them or their community. And smaller papers have made a habit in recent years of releasing, giving buyouts to veterans reporters and hiring youngsters, which means there’s less and less institutional knowledge, which is why you see foolish mistakes. You cite several of my concerns. It seems the national media exist within their own clique. You mention religion, which only seems to be “newsworthy” when it’s a source of conflict or extremism. I think the urban vs. rural division is apparent, too., the focus on “the economy” and national and international politics. And you’re right that the young, inexperienced journalists seem to have little grasp of history. It’s as though the world was created with the Great Depression or the Holocaust. That’s a reason I like your historical posts. Thank you, Katherine. There is a large divide between most daily newspaper journalists and the majority of their readership, or, at least, what used to be their readership. And I’d say older journalists seem to believe the world was created with Kennedy’s election to the presidency, while younger journalists appear to believe creation dates to the Clinton Administration. Anything before that is largely irrelevant, or open to being reinterpreted with today’s values. Which is why we remain, on the whole, a nation ignorant of history, both our own and that of the rest of the world. I can understand why we are ignorant about history, unfortunately. The more I learn, the more confused I get, and the less I understand. Also, “historically” history has been presented as dry and boring, devoid of humanity. That may be beginning to change. I hope so. I appreciate the fact there used to be numerous newspapers in the cities and that diluted the partisanship to some degree. It seems now that the media is more of a cartel than a cross section of opinion and that cannot be good in an age of sound bites and bumper stickers. I think many of the larger operations are reaping what they’ve sowed. Distrust has resulted in decreasing readership. The Wall Street Journal, which is not viewed as being nearly so partisan, is still doing pretty well, as far as I can tell. Of course, it’s difficult to report reliably when so many people only want sound bites and bumper sticker slogans. I’m confused.What on the surface seems to be about yellow journalism, may be a roundabout commentary on 14th amendment birth-right citizenship.Maybe either or both? 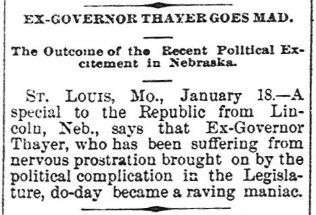 And, yes, Thayer appears to have been lucky to have survived four years of conflict to have had the chance to become a “raving maniac” in 1891. And whats wrong with bumper stickers? back in 2001 I had a Sore/Looserman bumper sticker that led to lots of belly laughs and at least one free drink that I remember. At least that one showed some creativity, rather than so many others that are unoriginal and obnoxious. I love that little clip you found, and glad it prompted this post. I’m curious about the book, scandal nothwithstanding. The discussion that ensued in comments was engaging as well. I’d like to get you folks around a table and hash this out for a couple hours. Have you read The Bully Pulpit, by Doris Kearns Goodwin? It is about the lives of Taft and T. Roosevelt, but weaves media into the story, and I was finding the chapters on news in America the most fascinating parts of the book. Also, as Katharine was alluding to above, the book is a good example of how much I do not know about history! Crystal, if you have an interest in Theodore Roosevelt, you might want to give Douglas Brinkley’s “The Wilderness Warrior” consideration. I found it interesting and learned things about TR that were completely new to me. I have “The Bully Pulpit” on the shelf just waiting for the next snow storm (a good back is part of my blizzard planning). Thanks for the tip, Joan! I do hope you get a satisfactory blizzard to enjoy your book. While reading it I gained a huge amount of respect and admiration for Taft that I had never had an ounce of before. 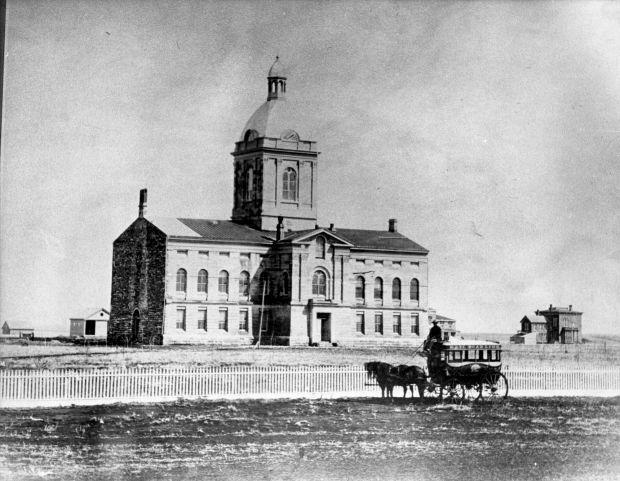 I love how much about history there is to learn.